There are many things to consider beyond booking your booth space. Ordering all the required amenities is the first step, be it WiFi, carpeting, furniture or accessories. Most importantly, you’ll need to arrange the shipping for all these items! If at all possible you should do a dry-run with your booth before sending it away. Setting it up and running through everything you plan on using at the show allows you to check off the necessities. By doing this, you can nip small disasters in the bud— like realizing once you’re already on the show floor that you needed power for your laptop! The nature of show organizing involves many different people with many different schedules and timelines. All show organizers will have order forms for booking all sorts of service months in advance of the actual show dates. Everyone is in the same boat as you: they all need to be there and ready when the show begins. Providing as much information as possible in advance, and planning your shipping well in advance, will help ensure that things do not get to the crisis management stage. 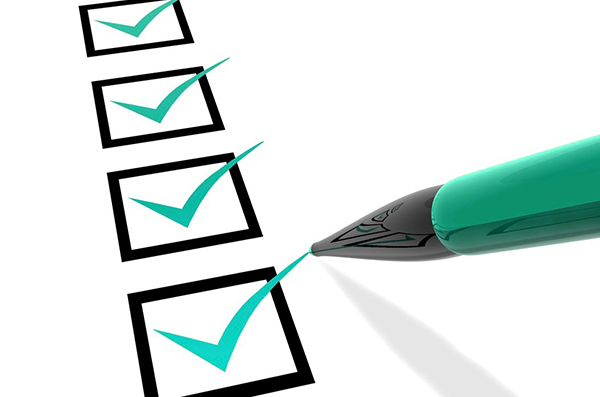 You can create a checklist to ensure that you know what the booth needs whenever it goes out. Extension Cords?… Support materials?… Seating for the person on the floor managing your booth?… Packing tape? Don’t forget about the end of the show! Inevitably at the show’s close, there are people frantically searching around for packing tape, shipping labels and other things because they weren’t prepared. Having all these items ready for your your booth will save you the headache and help ensure the frustration level is kept to a minimum. A quick run through of your trade-show booth helps save your sanity, ensuring a smooth, successful show. 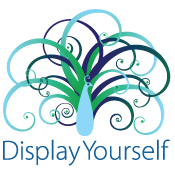 Dimension Display offers full Exhibit Management services and we have decades of trade show experience. Store, ship, plan, repair, receive – we can make your headaches go away! We’d love to consult with you about your next show! « Brighten Up Your Summer!